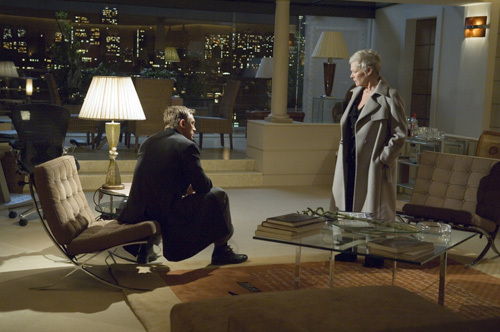 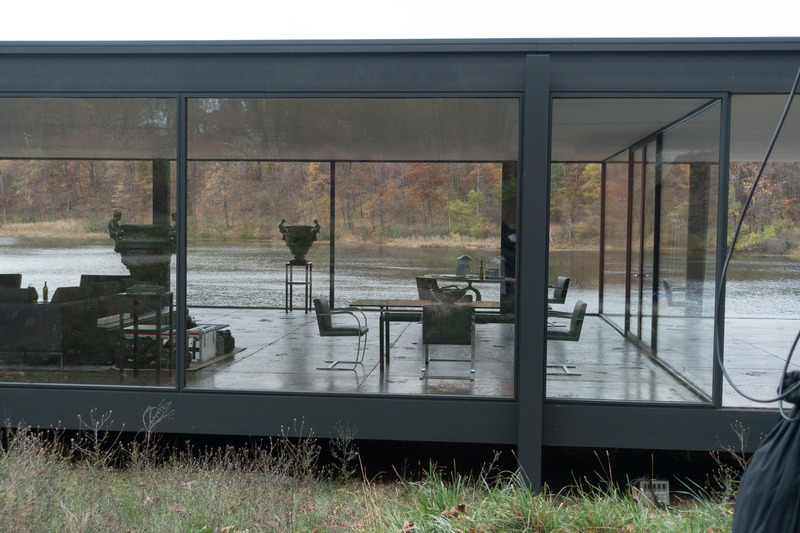 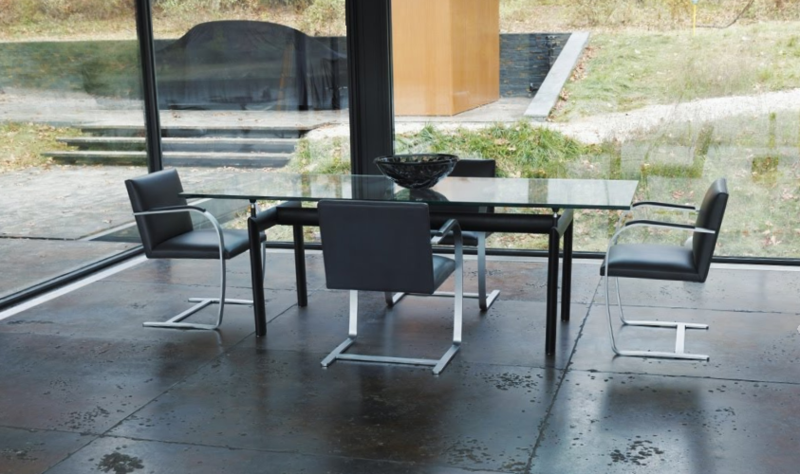 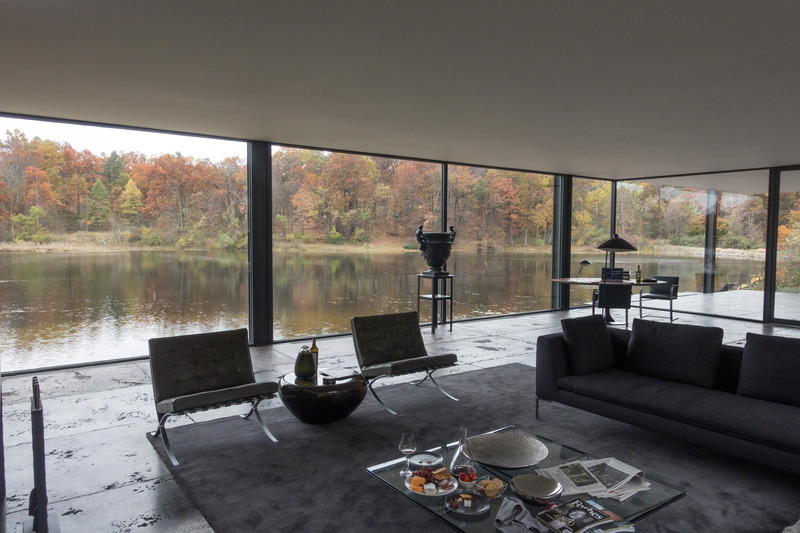 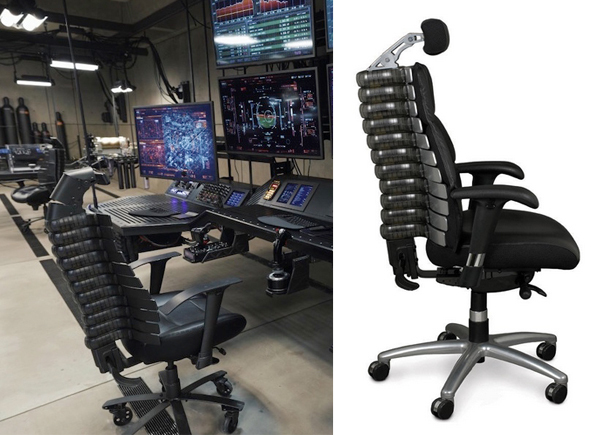 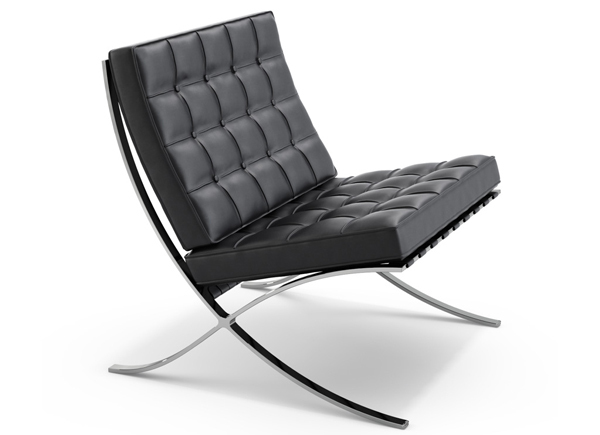 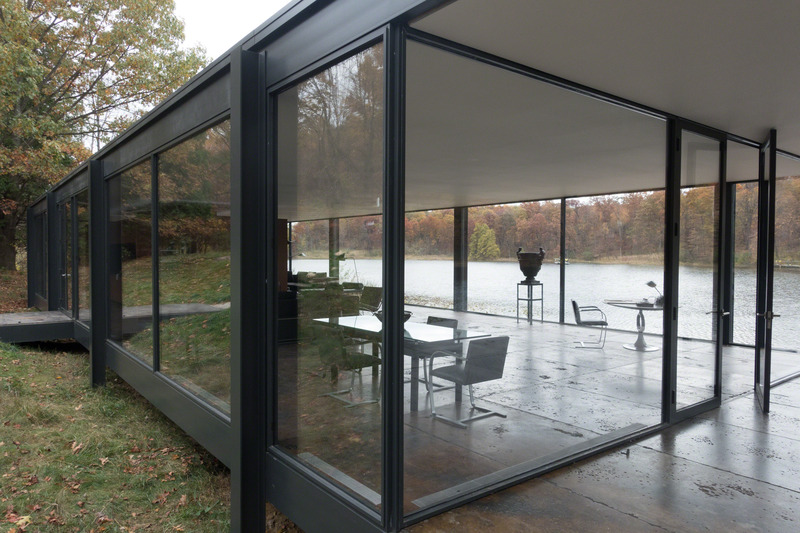 Flatbar Brno chairs can be seen in Bruce Wayne’s modernist lakeside house in Batman v Superman. 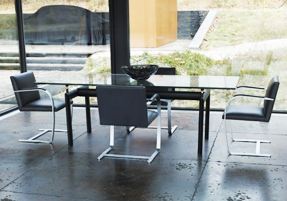 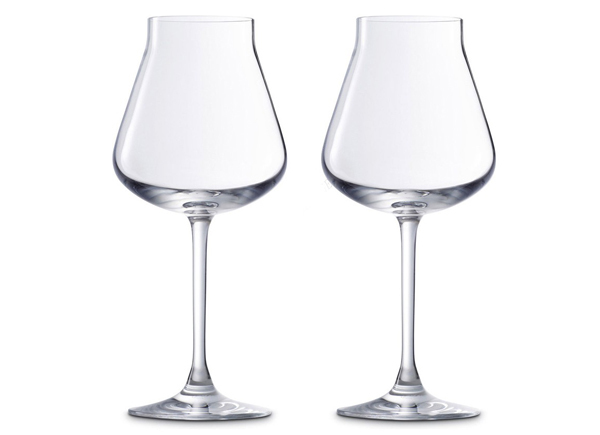 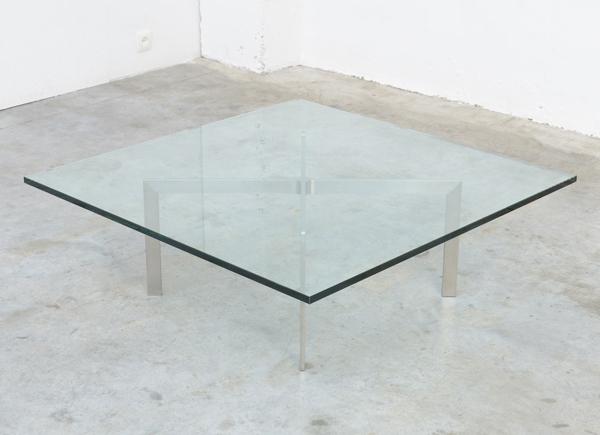 The floating frame is sturdy and supported by a stretched bar at the bottom. 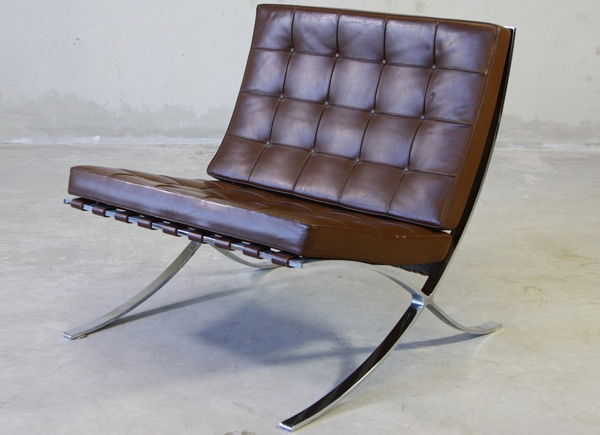 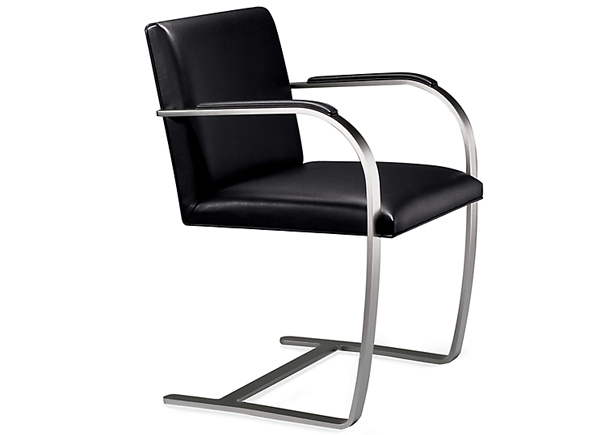 The seat and armrests feature the original black leather upholstery. 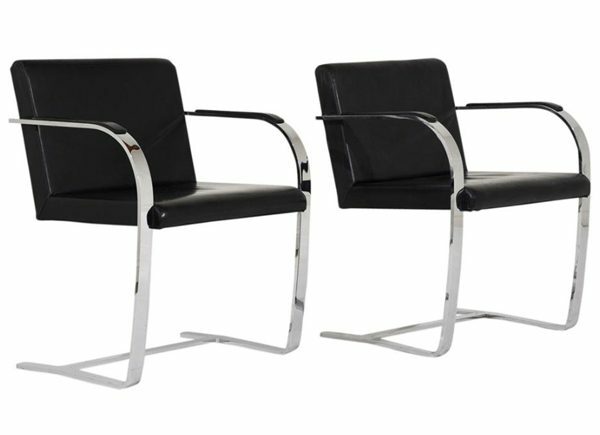 This pair of Brno chairs are sturdy and ready to be used.